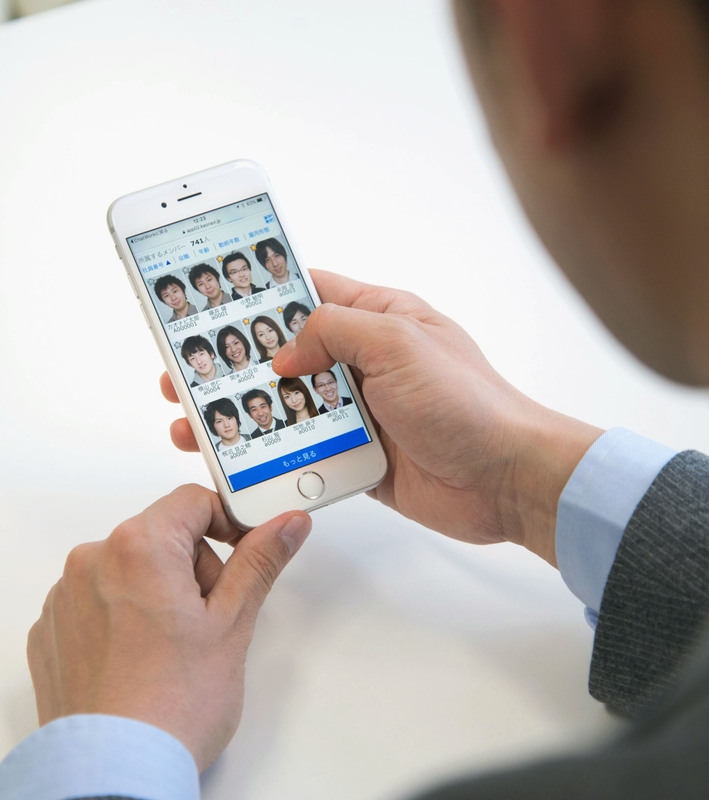 Some emerging businesses in Japan are adopting cloud-based technologies to manage human resources data, freeing them from spending on expensive infrastructure upgrades. 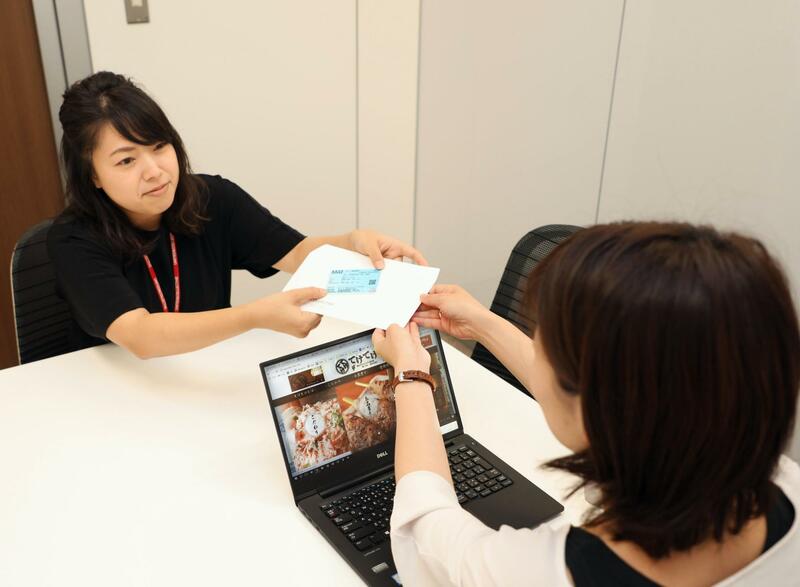 Japanese-style pub operator United & Collective Co. adopted such a system for personnel and labor management last summer from SmartHR Inc., a Tokyo-based software developer, to streamline clerical work. It is hiring more employees in line with a plan to increase its number of pubs to 200 by 2020 from the roughly 60 currently in the Tokyo area, and its human resources management workload has subsequently increased. A company official said the software reduced the workload and enabled the firm to focus its attention on customer service improvements. The system has also saved the new employees time and effort, improving work efficiency. A woman in her 30s who joined the company last fall said when she was hired for her previous job she had a hectic time submitting many handwritten documents to different sections. SmartHR launched the cloud-based personnel and labor management platform in 2015 for which clients do not need to install servers or other devices. Some 5,000 companies have adopted it. The use of cloud-based services is likely to further increase as small companies can readily introduce them. 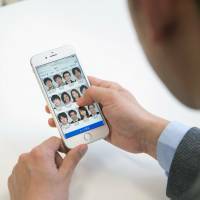 Tokyo-based Kaonavi Inc., meanwhile, offers a service that links photos of company employees’ faces with their online profiles, which can quickly be viewed on computers or smartphones. For example, the service helps managers of companies get to know employees at local facilities where they might be unfamiliar with their faces and respective work experience. “It plays a role in enhancing communication when we get to know career details, and other information,” Kaonavi President Hiroki Yanagihashi said. Startups might initially run smoothly because employees are familiar with each others’ faces, but as the scale of operations grows, relations become generally less closely knit. Kaonavi, a developer of cloud-based personnel management tools, launched the service in 2012 to resolve such problems. Companies first introduced it for information technology administrative tasks and branches of managerial accounting, but it has since spread to fields in personnel and labor management. The service has also taken off with restaurants and IT companies, which recently have been actively recruiting foreign workers whose names they might otherwise find difficult to remember, a Kaonavi official said. Some 640 companies have adopted the service so far. Kaonavi hopes to increase the number to 1,000 by next summer.